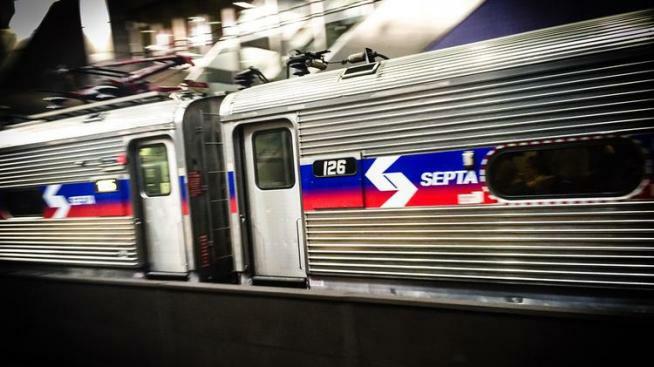 After more than two decades away, Chester County and SEPTA officials announced Thursday that regional rail service is set to return to the city. Ridership for SEPTA's Regional Rail lines are up in fiscal 2015. SEPTA's coming back to Coatesville. After more than two decades away, Chester County and SEPTA officials announced Thursday that regional rail service is set to return to the city. The move is part of a larger effort to revitalize Coatesville. "Each train coming into the new station will bring with it developments and businesses offering more jobs and more opportunities," Commissioner Kathi Cozzone said in a news release. "And each train leaving the new station will give access to regional jobs and greater economic opportunities for those living in Coatesville." SEPTA ceased regional rail operations in the city back in 1996 due to low ridership. In the intervening 23 years, however, Coatesville has seen its population grow, which prompted SEPTA to consider bringing back service, SEPTA General Manager Jeffrey Knueppel said. The city is currently served by Amtrak's Keystone Service. The nearest SEPTA train service is the Paoli/Thorndale line, which goes only as far as the Thorndale station, about 3 miles from the current Coatesville Amtrak station. The new train station would be located at Third Avenue and Fleetwood Street, and service would not begin until the station's completion. However, though the county commissioners promised $1 million to fund a parking lot for the station, it's still unclear when the Pennsylvania Department of Transportation will complete its construction. "This check for $1 million shows that we are very serious about getting this project started, and we now turn to other partners, including PennDOT, for a firm date for completion of the train station," Commissioner Terence Farrell said. "It's what the Coatesville community deserves."